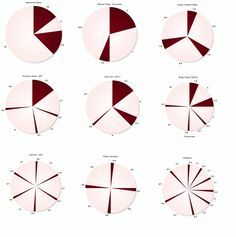 Ever since the re-discovery polyphasic sleep, we our community has been trying to find reasons humans could possibly be natural polyphasic sleepers. There are a few major theories, perhaps not-exclusive to each other. Polyphasic sleep has been connected to better heat control and better survival in freezing cold conditions. Naturally, when we sleep our body temperature drops, and being asleep for more than a short while could leave us susceptible to damage from cold, hypothermia, and death. Humans obviously had to experience survival in the ice ages and so along with such adaptations as brown adipose tissue and ketosis to keep warm, we may have also begun polyphasic sleep as a cold-survival mechanism. Polyphasic sleep would have increase night time DHEA secretion, and increased thermoregulation, because DHEA is mainly secreted during waking hours, resulting in better night time survival against cold exposure. Exercising (hunting) and eating at night would have increased our thermoregulation and resulted in higher rates of survival from cold exposure. Some people may ask what humans would have hunted at night, and our response is: seafood. Many smaller fish migrate from deep water to shallow water during the night as the moon changes. People will often go to shallow waters with a small black rig and fish for Bass at night. The Bass will dive toward the rig and be easily caught. Other key fish such as Salmon, Nannygai, Trevally, Mangrove Jack, and Catfish are all easily caught at night time. Prawns and other shell fish which have glowing red eyes at night move to shallow waters, and hunters can simply wade through the waters by moonlight catching them by hand or by net. Squidding is also popular by night, and could have been a staple food for paleo man. Night time is one of the best times to get lots of quality calories (high in protein and omega 3s and other nutrients in the fish offal). These nutrients would have been integral toward increasing the size of our brains throughout our evolutionary history. Not only this, but to link omega 3 consumption into cold adaptation, DHA is an important part of thermoregulation. 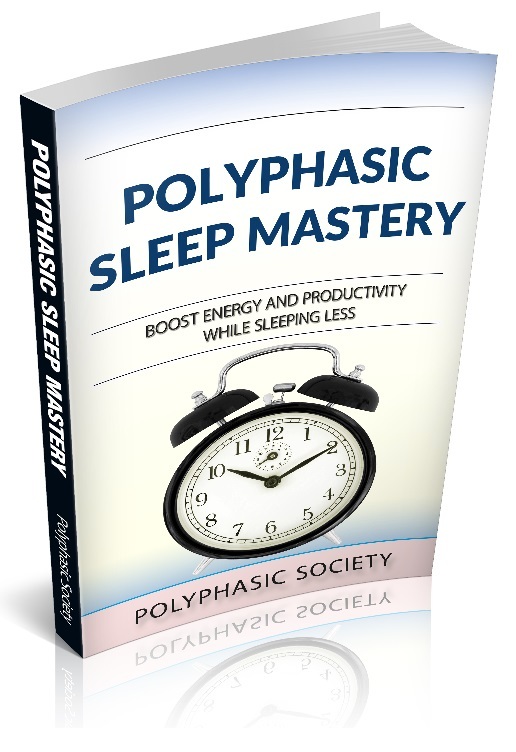 Polyphasic sleep is a doorway not only to efficient use of time, health or intellectual pursuit It is a doorway to many other practices, from practical to esoteric, because of the way our brain chemistry is built. When we start to separate our sleep we are most certainly going to be awake at the hours of 3-4am. This article is not to imply mystical existence, nor to encourage faithful behaviour, but it is interesting to note that many esoteric practices such as lucid dreaming, meditation, hallucination induction, and ritual all have one thing in common: they are best practised early in the morning when we are normally asleep. For many cultures this is normal for them, and they likely form their cultural belief systems because of the brain chemistry they experience following their natural polyphasic sleeping pattern. Pagans would go to bed early as winter set in and the days got darker, and they would rise at midnight after some hours sleep to play games and rituals with their gods. Later when Christianity overwhelmed pagan culture in Europe there was what is now called The Witching Hour, which was known as a time of night when supernatural creatures are believed to be particularly active, making it a prime time of night for witchcraft. The same people of old would wake up from their segmented sleep to pray at night to ward off such phenomena. There is a following of modern people who wake up at 3-4am to play games of hallucination in the night, before going back to sleep at dawn. According to expert practitioners, meditating early in the morning is the best time. Many Buddhist monks say 3 a.m. is the optimal time, and they will rise very early to meditate before going back to sleep. Lucid Dreamers will most likely achieve lucidity through the WILD technique by regularly waking up in the middle of the night for a few hours before going back to bed. People within a community that hold similar beliefs from cultural stories would experience similar things in the middle of the night, resulting in experiential bonding. Those in the community who did not experience the same would goal corrected partnership. Humans communities that had bonded because of these esoteric experiences would have more efficiently run their community, and more often expressed altruistic behaviours increasing the survival rate of the community as a whole. And so here we have a framework for how humans may have evolved polyphasic sleep as an evolutionary trait. From cold survival, to nutritional access, and experiential bonding and altruistic behaviour development, there are links across many different aspects of human history.